So it's important to store as much there as possible. 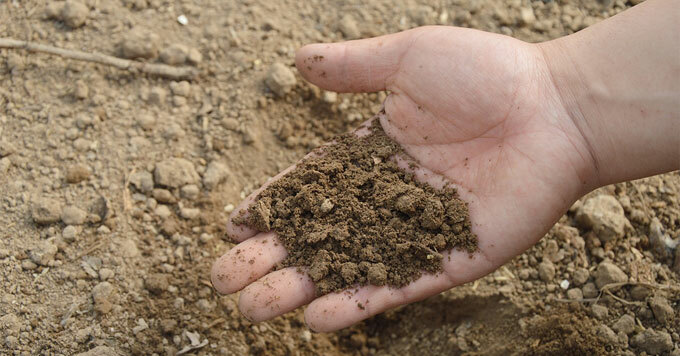 December fifth is World Soil Day … and a time to celebrate the ground beneath your feet. As plants and microbes die and decompose, some of the carbon gets locked in the soil for decades, and some carbon gets released back to the atmosphere more quickly. For more fertile land and a healthy climate, it’s critical to have more carbon entering the soil than leaving it. Strategies like growing cover crops and using no-till farming methods can also increase carbon in the soil. Reporting credit: Rachel Gulbraa/ChavoBart Digital Media. Carbon farming: What is it, and how can it help the climate?